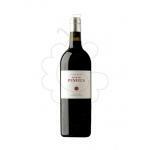 If you want to buy Flor de Pingus 2010, at Uvinum you will find the best prices for Ribera del Duero red wine. 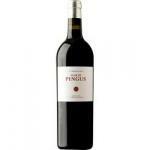 It is not possible to buy Flor de Pingus 2010 right now. Notify me when I can buy Flor de Pingus 2010. 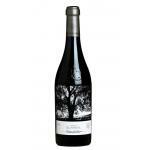 Give us your email and we will notify you when you can buy Flor de Pingus 2010 online. 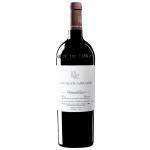 Dominio de Pingus elaborates this Flor de Pingus 2010 , a red wine from the region of Ribera del Duero that is based on 2010 tempranillo and tinto fino and comes with an alcohol content of 14,0%. 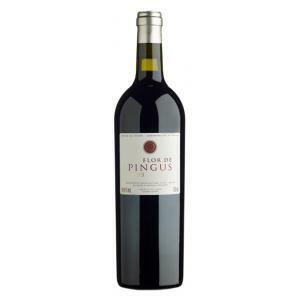 The Flor de Pingus 2010 is the ideal red to combine with jamon iberico and hard cheese. 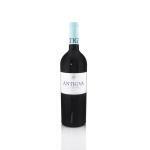 4 of 5 points is the average score of this red according to Uvinum users while renowned wine guides give the following ratings: robert parker: 92 and wine spectator: 91. Second wine of the super-famous Pingus. Of second wines they say: "They have 90% of the taste of the first wine at 10% of its price". - View: Flor de Pingus 2010 has a powerful colour with deep blue border. - Nose: Blast black fruit nose, very fresh and balsamic notes. 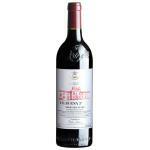 - Palate: Intense, balanced, with excellent natural acidity and sweet tannins, powerful and long. GRAPES: 100% Tinto Fino AGING 14 months in new French oak barrels. Peter Sisseck, Pingus winemaker, says about Flor de Pingus on 2010: "New year, new vintage, new challenge. After the great 2009 vintage and the difficult 2007 and 2008, no one dared predicting another great year, but that's Ribera del Duero, surprises us with a fantastic 2010. " 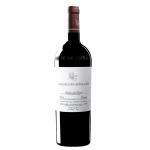 The 2010 Flor de Pingus is raised in 40% to 50% new French oak (Darnajou and Taransaud). 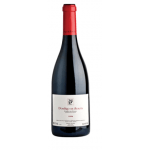 It has a superb bouquet that is taut at first, but unfolds beautifully with very pure small dark cherries, cassis, orange blossom and a faint, attractive note of strawberry cheesecake. 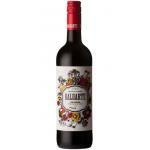 The palate is medium-bodied with sumptuous, plush tannins counterbalanced by the crisp thread of acidity. 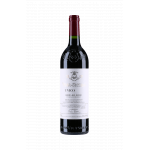 It has great clarity and tension with vibrant allspice and white pepper notes towards the finish that closes down a little, suggesting that it will need two or three years in bottle. Excellent. Drink 2015-2025. Available from The Rare Wine Company: $90 per bottle. 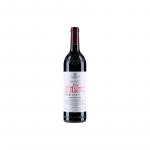 It has a beautiful bouquet that at the first touch is somewhat tight but then unfolds it is lovely with very clean flavors of dark cherries, cassis, orange blossom and a weak but attractive tone of strawberry cheesecake. This fine but the price is not jistifica. Serv. C: Between 16 º C and 19 º C, Alc. 14.0%, 14 months in new French oak barrels. BODEGA: Dominio de Pingus, S. L.
A wine like so many of the RD area. Nothing to envy his younger PSI.